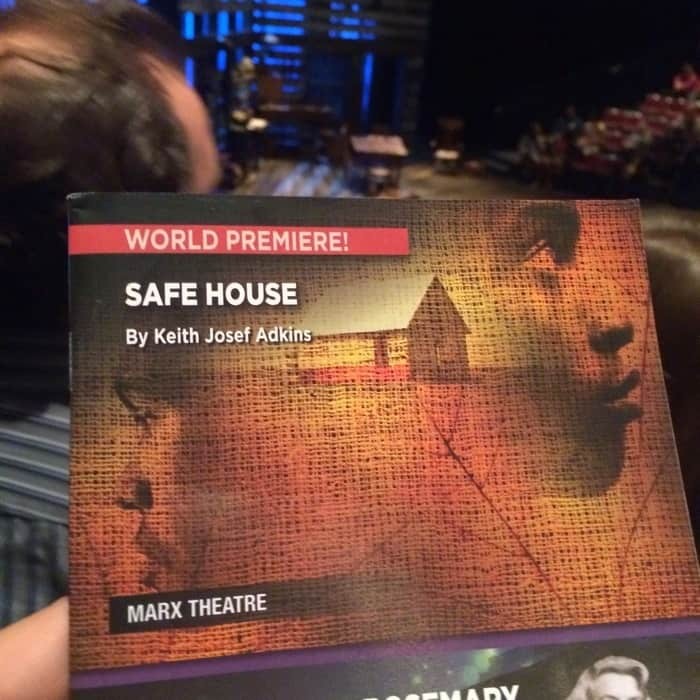 I attended the opening night of the World Premiere of the play “Safe House” at Playhouse in the Park. 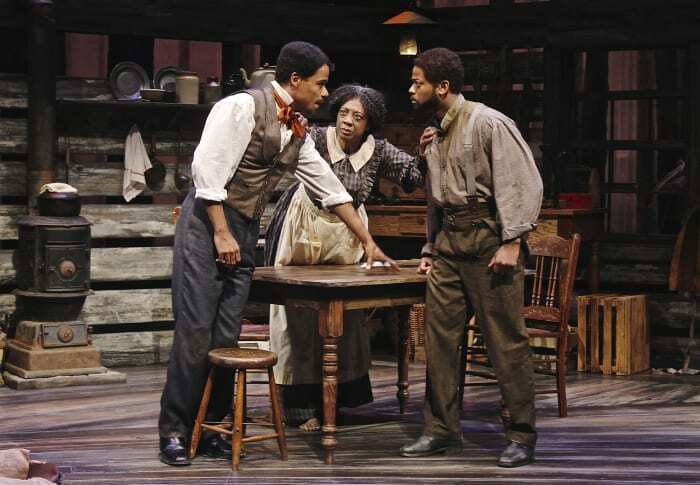 I was interested in this play because of its roots to the area. 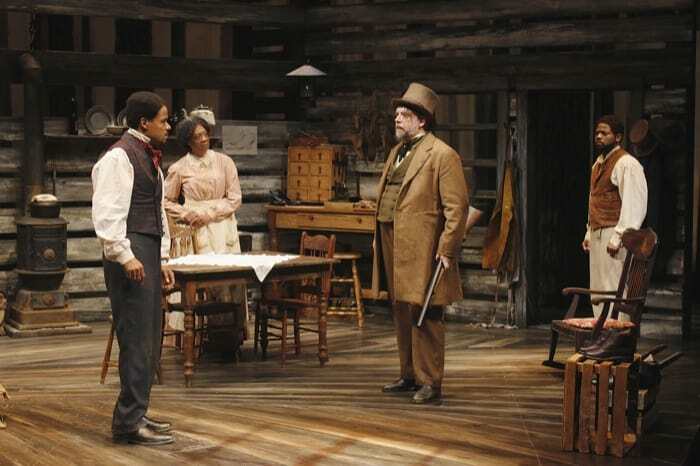 Safe House, Keith Josef Adkins’ moving and surprising drama exploring a little-known chapter in our region’s history, is the Cincinnati Playhouse in the Park’s 71st world premiere production. 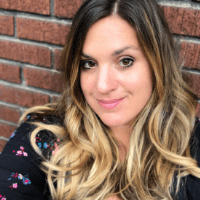 Adkins is a Cincinnati native who grew up in Woodlawn and attended both Princeton High School and Wright State University. 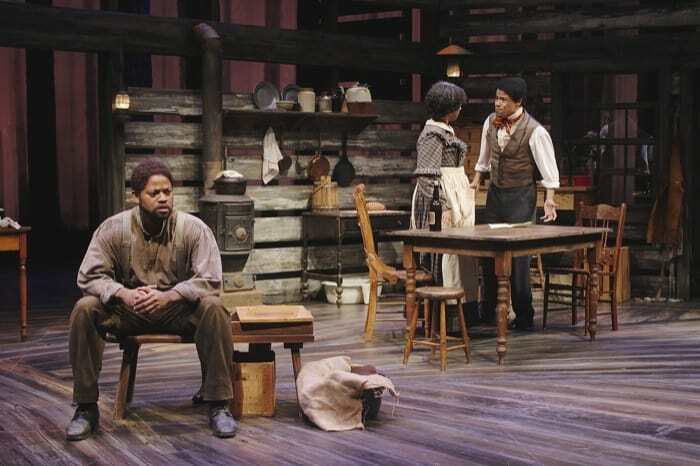 Inspired by his Kentucky ancestors, free people of color, Safe House is set in Northern Kentucky in 1843 — nearly two decades before the start of the Civil War. 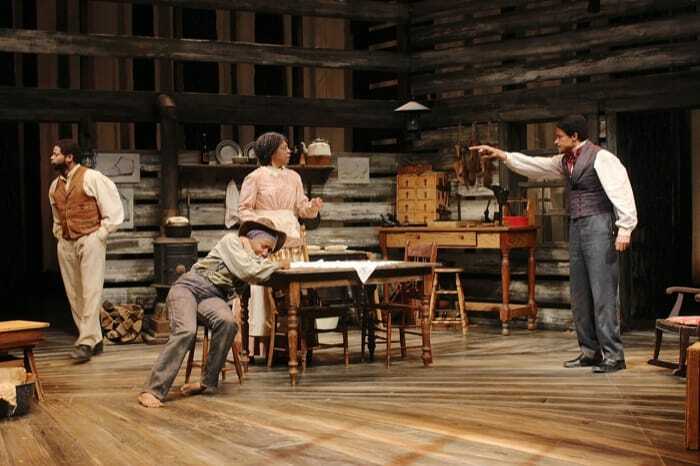 It’s not a story about slavery, but rather an exploration of the fascinating journey of a free family of color and the searing tensions that arise when two brothers have conflicting dreams about securing their futures. 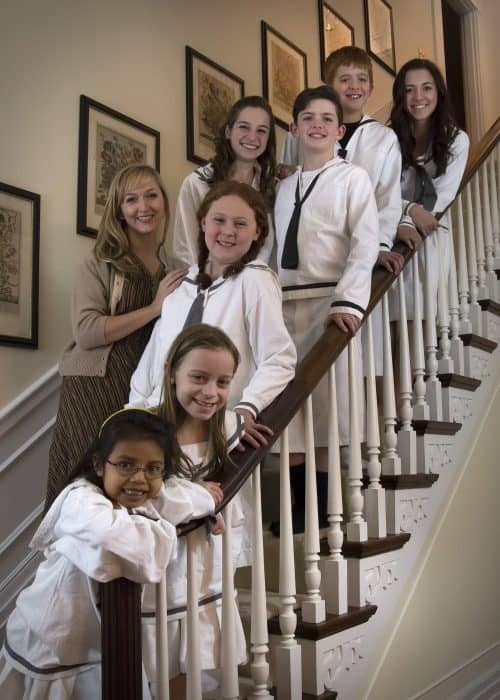 The storyline of a family who was free, and the tension of the cast as they tried to navigate relationships, was really interesting to watch unfold. The story built slowly in the first half and the 2nd half left you fully engrossed because of what transpired. 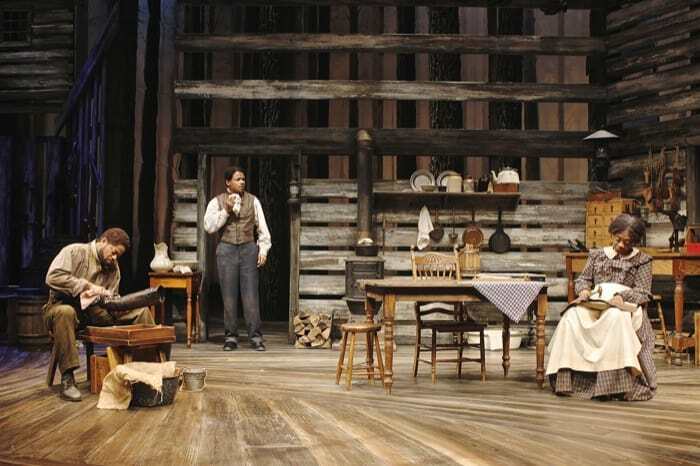 I don’t want to give away any key parts to the plot but I thought the play was very thought provoking. 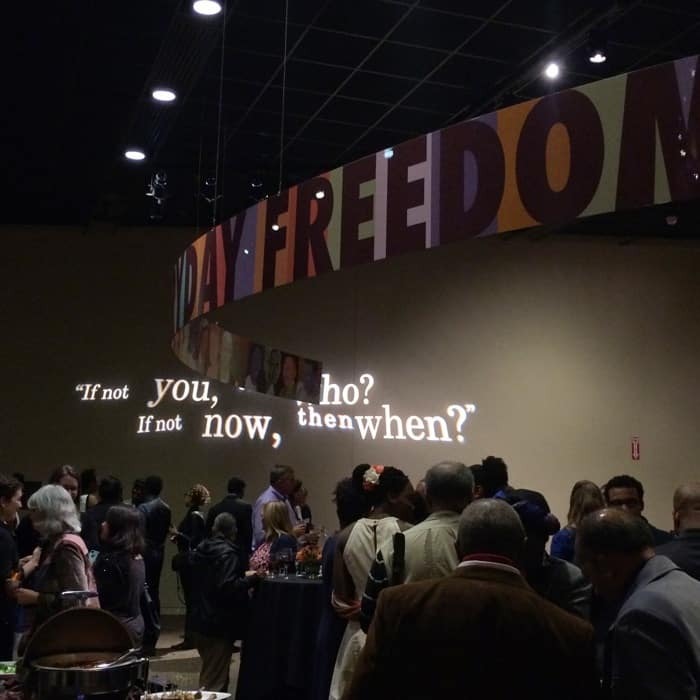 After the play, my friend and I attended the cast party at the National Underground Railroad Freedom Center. It was such a reminder of how far we have come and how much work there remains to be done. 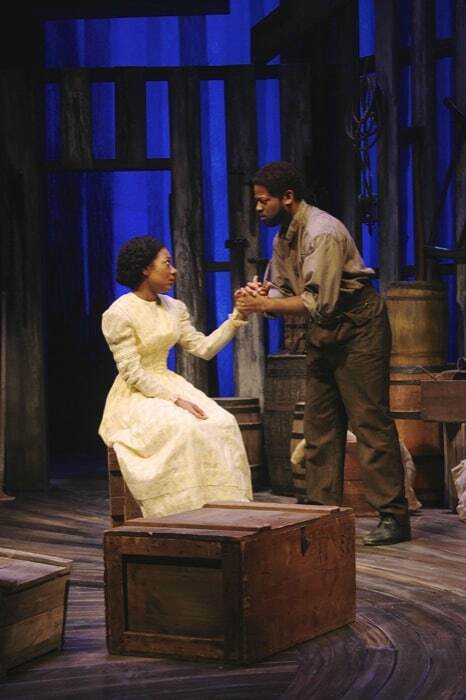 For tickets, call 513-421-3888 (toll-free in Ohio, Kentucky and Indiana, 800-582-3208) or visit www.cincyplay.com. Advisory: Safe House is appropriate for adults and older teenage audiences. 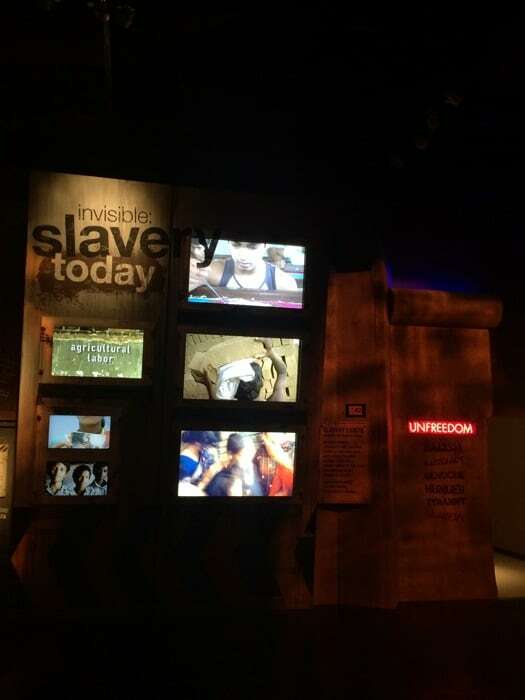 There are references to the evils of slavery, mild adult language and other mature content. Disclosure: I was given tickets for review purposes. All opinions are my own. 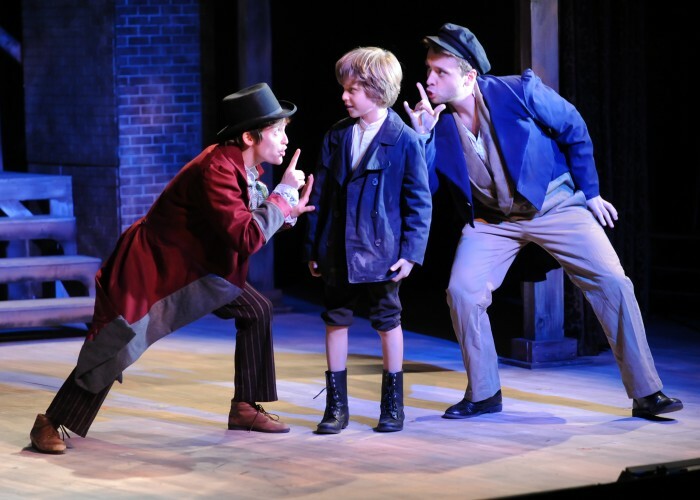 I recently attend the Regional Premiere of Charles Dickens’ “Oliver Twist” at the Cincinnati Shakespeare Company. 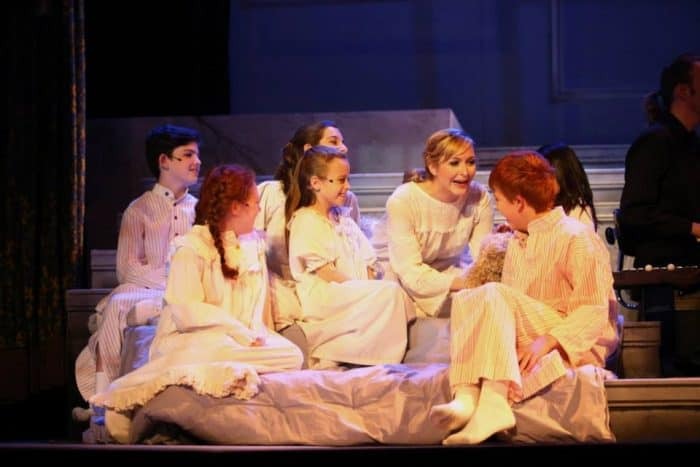 I honestly didnt’t remember much about the storyline prior to the show except for a scene where an orphan asked for more food. 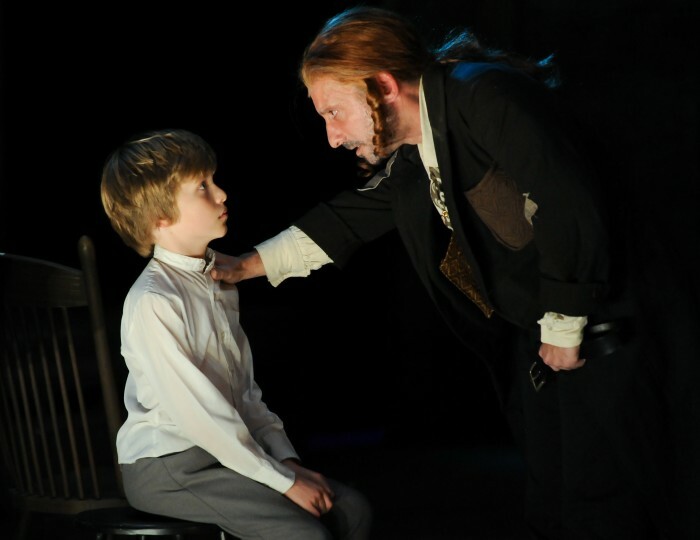 Audiences will re-experience the harrowing adventures of the orphan boy who dared to ask for “some more”. 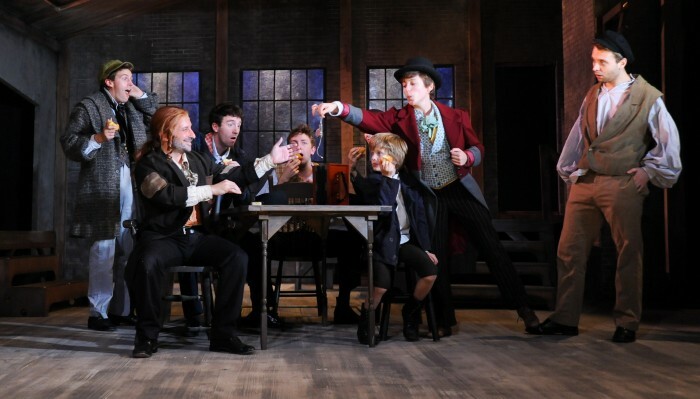 The regional premiere of this riveting new stage adaptation uses a large cast to create the sights, sounds, songs and spirit of Dickens’ London, as well as a rogue’s gallery of literature’s most infamous ne’er-do-wells: the devious Fagin (Jeremy Dubin), the crafty Artful Dodger (Sara Clark), and the murderous Bill Sikes (Jim Hopkins). 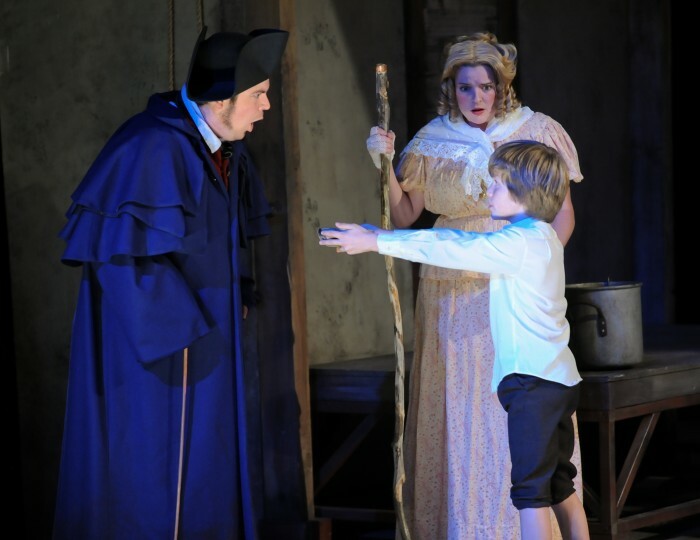 CSC kicks off its Twentieth Anniversary Season with this unforgettable journey through the seamy side of Victorian England, seen through the eyes of a child. The cast did a great job of bringing a lot of interesting characters to life. 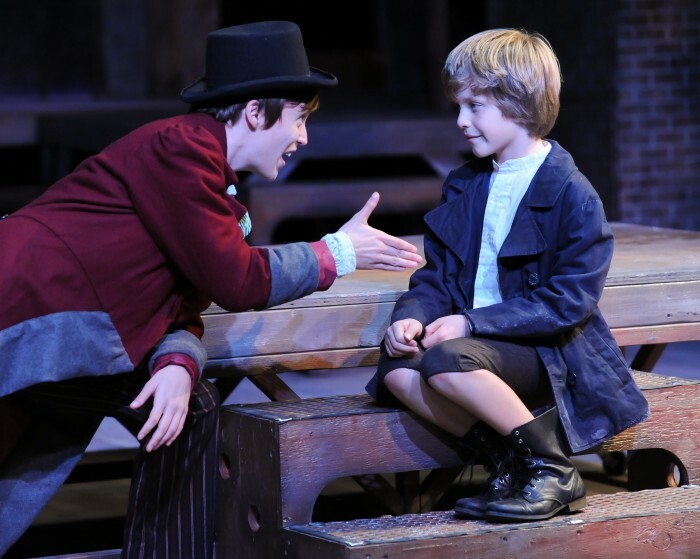 The storyline really makes you feel empathy for orphans and showcases moments of humanity that bring out the best and worst in the characters who are connected to Oliver in some way. 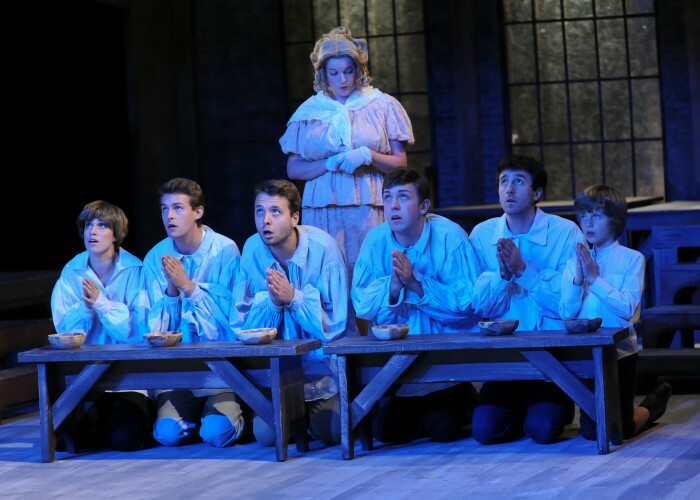 Performances of “Oliver Twist” are scheduled from September 6-29, 2013 on Thursday, Friday & Saturday evenings at 7:30pm and Sundays at 2pm. $26-$35 on Fridays and Saturdays. Visa, Discover, MasterCard, and American Express are accepted. Ticketing fees may apply. Discounts are available for students, seniors and groups as well as Enjoy the Arts and AAA members. 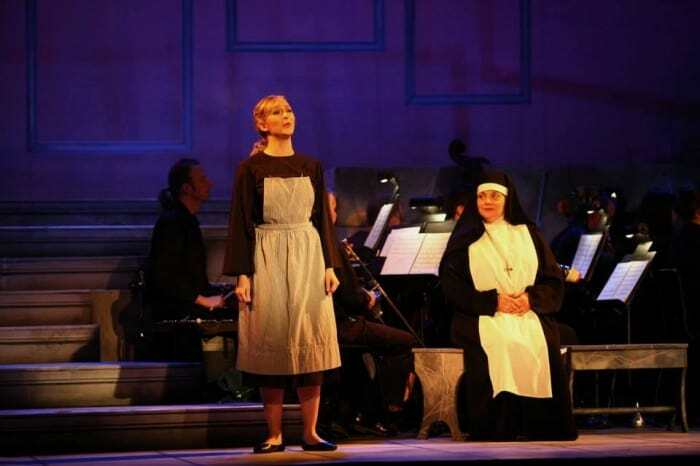 To purchase tickets or for more information, call the CSC Box Office at 513.381.BARD (2273) ext. 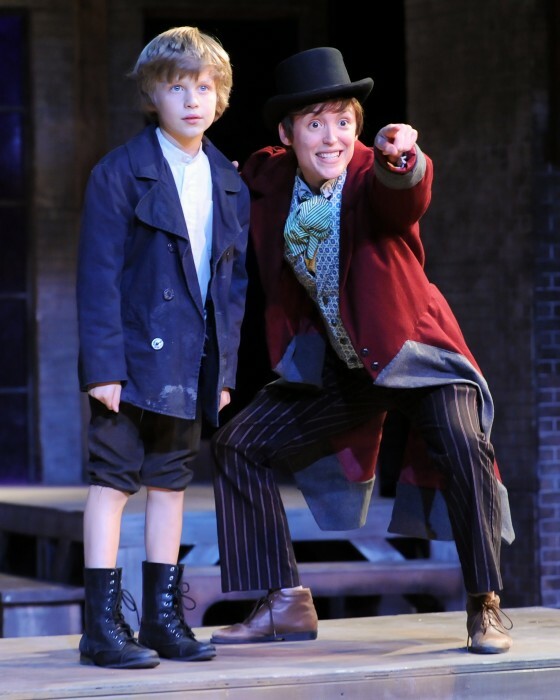 1, or go online at www.cincyshakes.com. 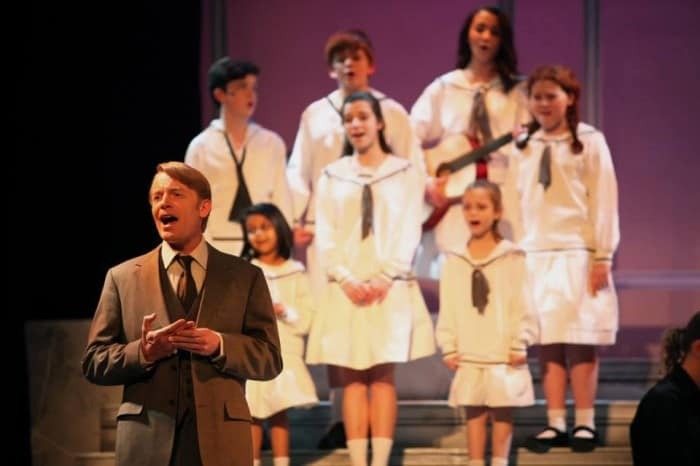 The theater is located at 719 Race Street, downtown Cincinnati, two blocks west of the Aronoff Center. 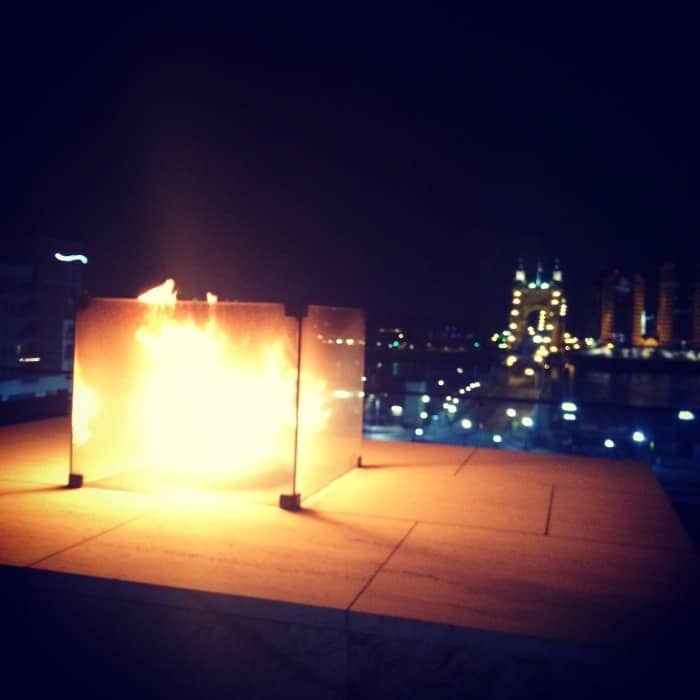 **photo credit for all images in this post goes to Jeanna Vella.